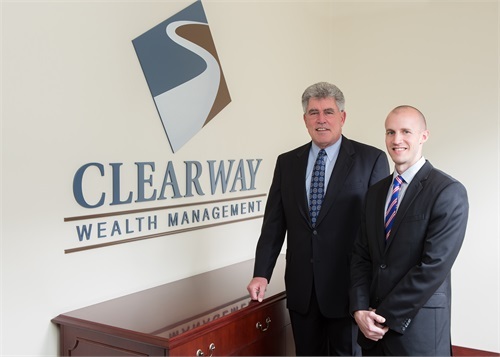 At ClearWay Wealth Management, we believe our teamwork approach adds a broader perspective to all we do and provides increased benefits to our clients. 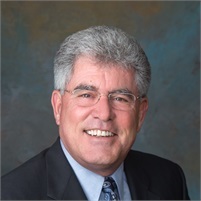 Jerry Seibert, is a CERTIFIED FINANCIAL PLANNER™ Professional and an Investment Advisor Representative of LPL Financial. 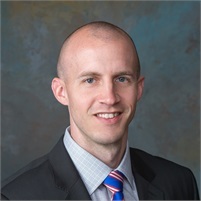 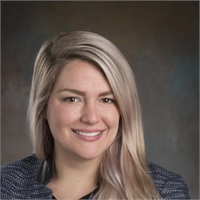 Jake Gronewold, a CERTIFIED FINANCIAL PLANNER™ Professional and an Investment Advisor Representative of LPL Financial, joined ClearWay Wealth Management in July 2007.